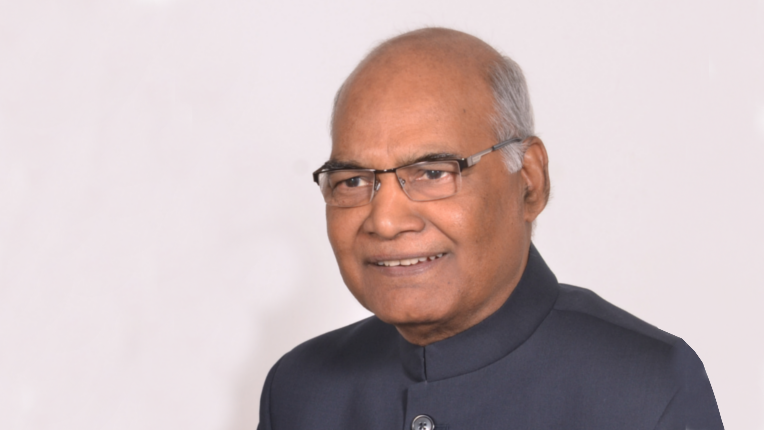 Saffron party supported Ram Nath Kovind finally elected as 14th President of India. He is present Governor of Bihar. After studying of his history I can say he is Man for Dalits, Poor and unprivileged. I don’t know strategies behind support from NDA but Hope that He going to lead the India more successfully. He is from Dalit Background Borned in Uttar Pradesh . He Graduated in commerce from Lucknow .He came from Humble background and stay away from controversies of all his life. He practiced as a lawyer and represented as a dalits leader. He given His free Legal service to poor and unprivileged. By profession he is lawyer. He also one of the member director in Indian institute of management Kolkata. He elected as M.P from Uttar Pradesh for two times. He Chaired for Parliament Committee and also member of various parliament committees. He was Lawyer in Supreme court and member of Bar council of Delhi. He represented India in United Nations as parliament member and He has impeccable experience in administration and legal affairs.